Dhanush's romantic touch for this bachelor hero! Dhanush is known for his romantic numbers, especially the ones he has written and sung. The magic touch of Dhanush's feel of romance is now a part of Vishal's Sandakozhi2, directed by Lingusamy. 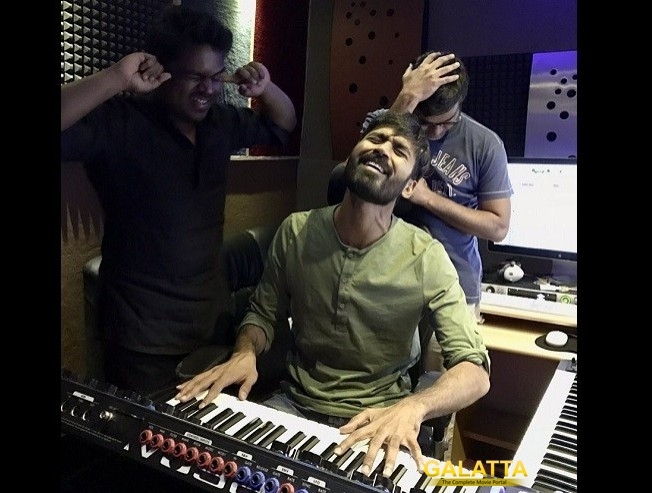 We are sure Dhanush's emotional touch will elevate the movie to a different level and with Yuvan's music, can we expect anything less than awesome?